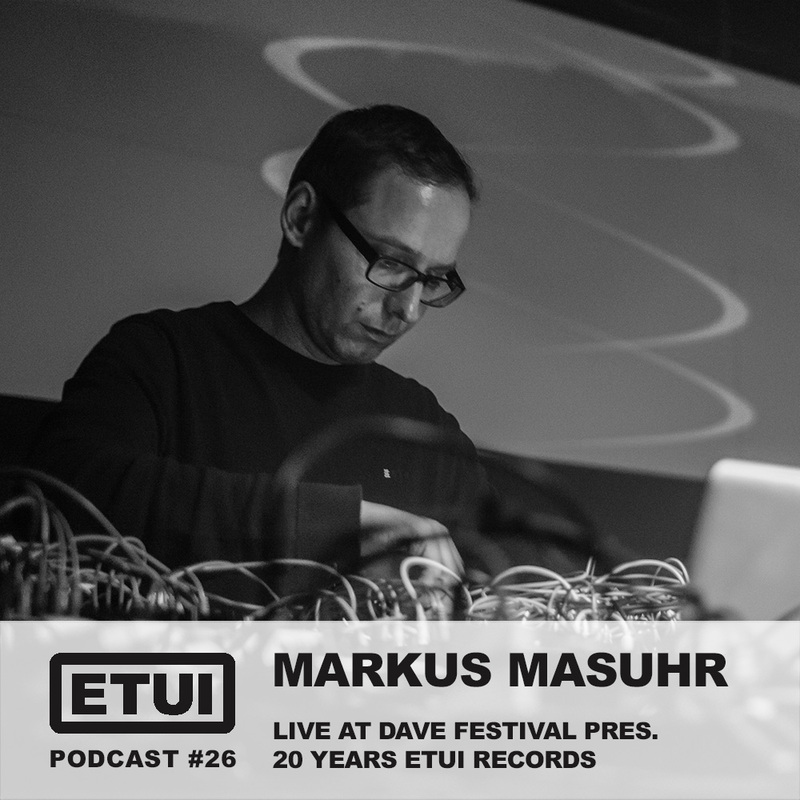 Markus Masuhr is home to the deep and raw side of techno. Beside his own music, the Leipzig based modular artist is head of the 2 labels “Pragmat” and netlabel “Insectorama”. For DAVE pres. 20 Years Etui Records at Club Paula he played an 1 hour Ambient Dub live set with his modular only setup. So we sat down for a chat to talk about LE techno scene and modular synthesizers. My first contact was in 1992. A good friend of mine brought me a mixtape by resident dj of club Basis DJ Jens. I was totally blown away. It was 27 years ago. How time flies. Raw and dub analog techno with pure deepness and hypnotic tribe. You are working mostly with modular synthesizers. Can you tell us a bit about your studio setup and your workflow? I´m using two 2 x 104hp cases of modular stuff. One case is filled with drum modules and the other is based on oscillators and effects. The Korg Volca Bass I´m using for its amazing raw dub chords. For additional effects I´m using Eventide Space and Timefactor. I run all channels into my Focusrite Saffire soundcard. Everything is recorded and mixed in Ableton Live. On the master channel Waves Kramer Tape is doing it´s beauty. Leipzig’s Distillery club hosts your modular live sets several times a year. Sometimes you play up to 3 hours live. How do you prepare these live sessions? Or it is mostly improvisation? For the beginning I have some basic stuff already patched. But most of the patching and performing I do live on the fly. For me this is what live performing is all about. It’s really surprising and amazing what sounds you can come up with. What is your favourite module / gear? The x0x heart modul a clone from the 303 and the modcan fmvdo in combination with the batumi lfo and the eventide space. Was it different to play an Ambient Dub live set at 20 Years Etui Records? Normally I play a tempo between 120 and 127 bpm. The ambient set was at 40 bpm. It gave a totally different charakter to the sounds. For me it was kind of a hypnotic slow motion sound. I used tons of delay and reverb and the sounds started floating timeless. Can you tell us a bit about the techno scene in Leipzig? Leipzig has a big techno scene with many good clubs. A lot of famous artists playing in Leipzig every weekend. Also a lot of new crews with young people enhancing the scene. What is your favourite place to eat in Leipzig? One of my favourite restaurants is called Orange. It’s just around the corner on the “Karli”. Since more than 10 years I’m going there and the food and taste is amazing! And I know what I’m talking about. In my day job I’m a cook so I’m always very critical about food. Most inspirations I draw from my mood. I don’t try to get inspired by other people’s music anymore because it’s to easy to just try to copy the sounds. At the moment I’m working on a EP for Etui Records and on my new album for my label Pragmat.